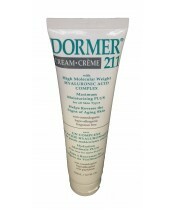 Dormer Labs provides your skin with high quality cosmetics and skin care products that range from beauty to repairing and replenishing. 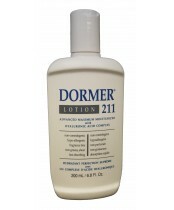 Dermatologists recommend Dormer products countless amounts of times, which is why Dormer now has a Dermatologist line of products specifically for specialty skin conditions. 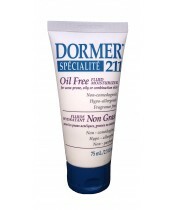 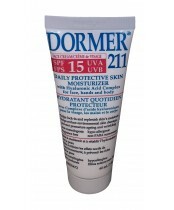 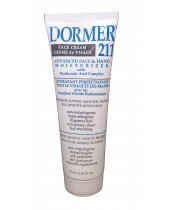 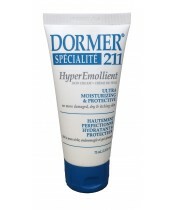 Dormer, for all your skin needs.